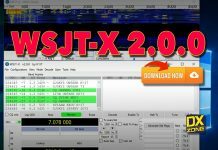 The WSJT-X Development Group has announced a new “candidate release,” WSJT-X 2.0 rc1. 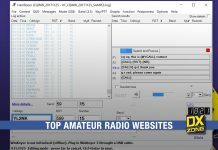 This beta version of the popular digital mode suite incorporates many new FT8 and MSK144 features that will be of particular interest to the Amateur Radio contesting community. It incorporates all FT8 DXpedition Mode changes already developed in WSJT-X 1.9.1. WSJT-X - Weak Signal Communication, by K1JT - offers specific digital protocols optimized for EME (moonbounce), meteor scatter, and ionospheric scatter, at VHF/UHF, as well as for LF, MF, and HF propagation. The program can decode fraction-of-a-second signals reflected from ionized meteor trails and steady signals more than 10 dB below the audible threshold. 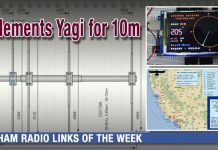 WSJT-X incorporates nearly all popular capabilities of programs WSJT and WSPR, while adding comprehensive rig control and many other features. Open-source, download latest version for Windows, Linux, Macintosh OS X.
WSJT-X 2 RC1 is currently available for download only for MS Windows. Linux and MacOS builds will be made available later. 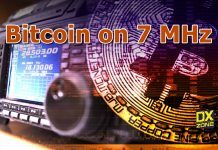 WSJT-X 2.0-rc1 provides the first chance for beta testers to use the new 77-bit messages. It supports the old (v1.9.1) FT8 protocol as well as the new message types illustrated above. 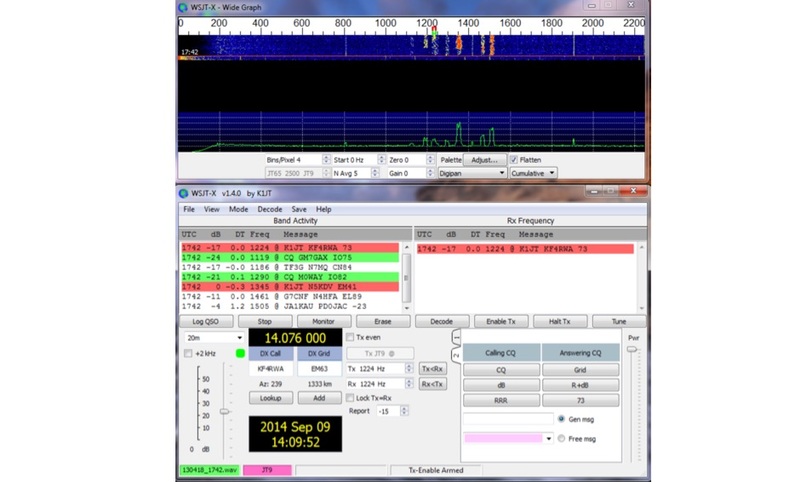 To avoid QRMing legacy FT8 users with incompatible messages they can’t decode, and to help concentrate testing activity into a few sub-bands, we recommend using the new FT8 capabilities on the 40- or 20-meter bands at dial frequencies 7.078 or 14.078 MHz. These frequencies are offered as FT8 alternatives on the drop-down frequency-selection control on the main window. The new MSK144 is fully functional for QSOs between any two stations using a WSJT-X v2.0 release. MSK144 is not backward compatible with earlier program versions. 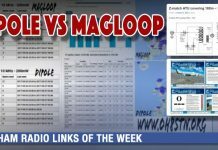 Therefore during the testing period, approximately Sept 17 through December 10, we recommend using the new MSK144 capabilities on 50.380 MHz (IARU Region 1) or 50.280 (Regions 2 and 3). By specific arrangement, or as soon as most regular users have upgraded to a v2.0 release, MSK144 activity can be moved back to 50.360 (Region 1) or 50.260 (Regions 2 and 3). By design, our proposed release schedule will make WSJT-X 2.0 usable for all relevant ARRL operating events and Eurpoean VHF contests after January 1, 2019.